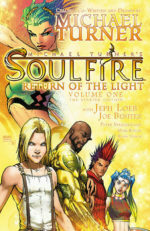 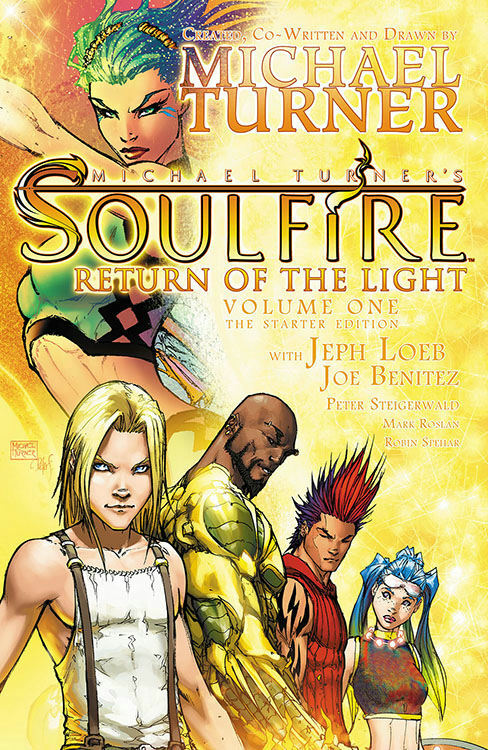 In addition to the new changes to their variants, Aspen Comics is also introducing new starter edition trade paperbacks of their most popular flagship titles, including Michael Turners Fathom and Soulfire, and Executive Assistant: Iris. 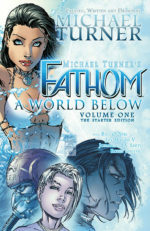 These new affordably priced editions are the perfect jumping-on point for new readers at a lower price point for retailers to order. 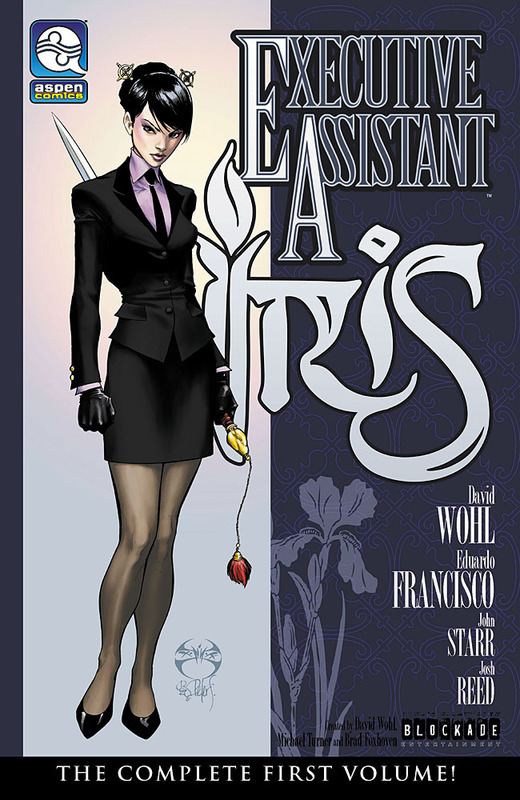 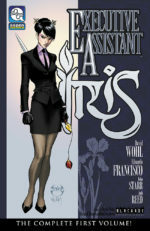 The Executive Assistant: Iris Volume One starter edition trade paperback is already in stores, and follows by Fathom Volume One on May 1st and Soulfire Volume One on June 26th.